Good driving is about being prepared for every eventuality. A clear road ahead is rarely empty! In order to respond to a problem, we have to see it. 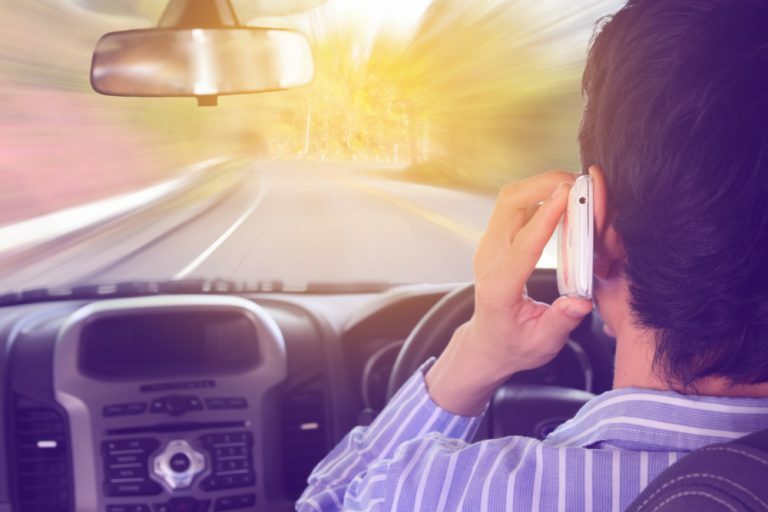 “I just didn’t see you” is the most common explanation at the scene of an accident, testifying to the dangerousness of inattentive or distracted driving. 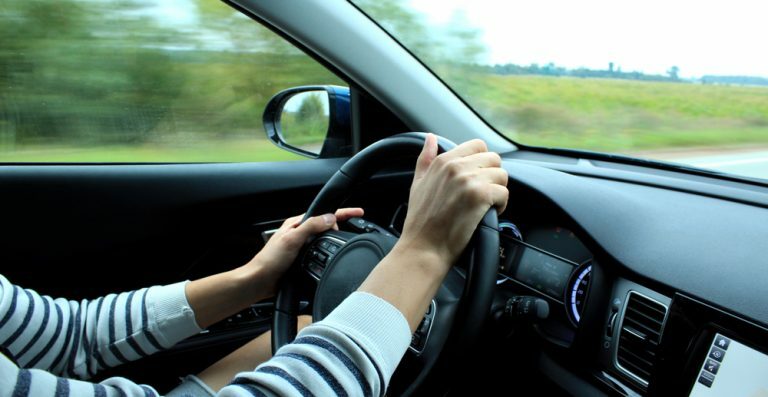 Regrettably, many qualified drivers see driving as an easy task and appear to have few worries about it, when in fact the hazards are numerous and growing. Most roads in use today were built when cars were fewer and traveled at slower speeds. America’s population growth has overwhelmed the existing road network. While today’s vehicles are much safer than those of 30 years ago, the number of miles we drive every year has increased by 130%. But our road mileage has only increased by 5%. 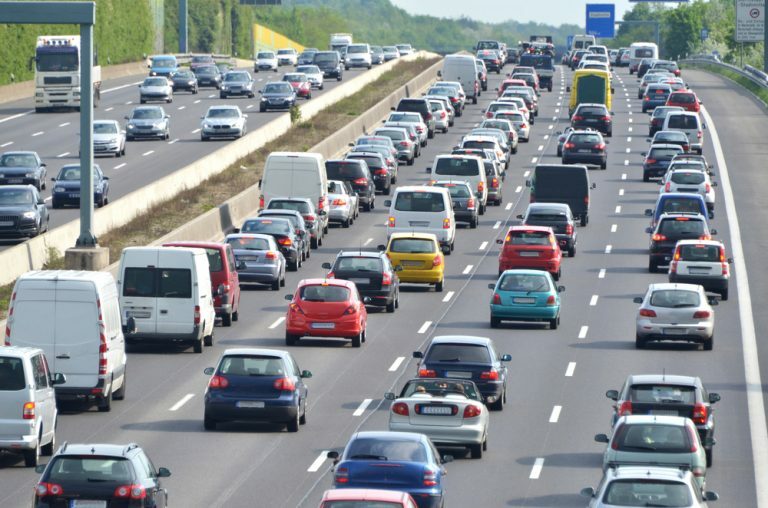 Consequently, today’s roadways are dangerously overcrowded, and the focus of some safety groups has turned to identify serious roadway hazards. One-third of all traffic fatalities occur when a vehicle leaves the road, often hitting trees or utility poles, or overturning. 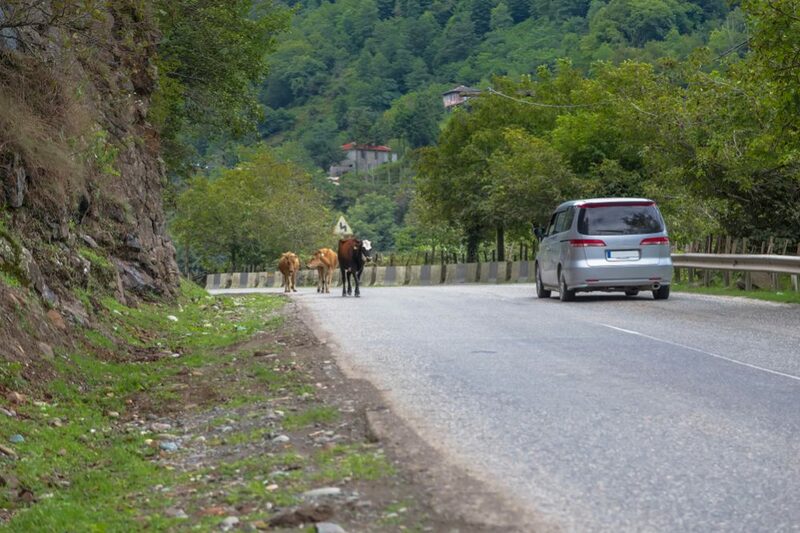 In rural areas, two-thirds of traffic deaths are due to these “run-off-the-road” crashes. And unlike other areas of highway safety, such as driver behavior and vehicle design, where significant gains have been made, the percentage of fatalities related to crashes with roadside hazards has actually risen over the past two decades. Driving with extra care and alertness on smaller roads can save lives. 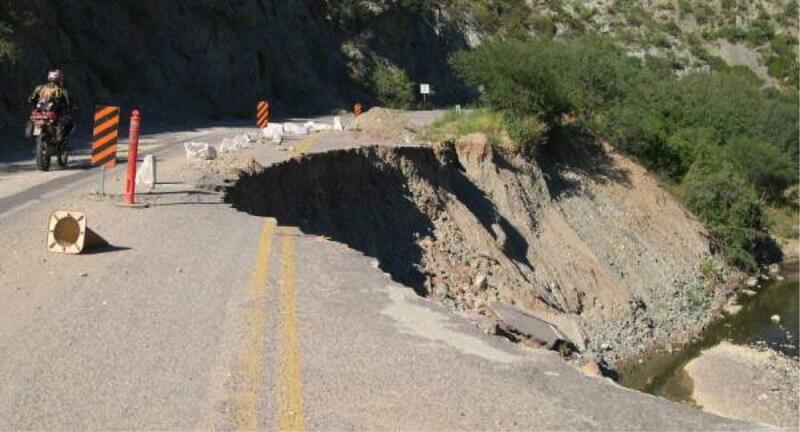 What follows is a small list of common roadway hazards and some advice to avoid them. Agricultural equipment tends to be large, heavy, slow- moving, and wide. 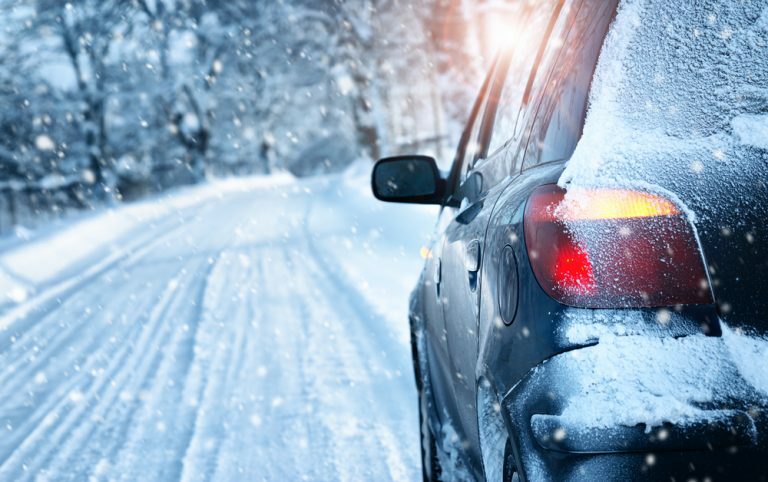 Some vehicles may not be equipped with driving lights, creating an additional hazard near dusk and dawn. Livestock can become invisible at the onset of darkness. Give farm animals a brake: slow down when you approach farmland. A bicycle is considered a vehicle on the roadway and has exactly the same rights as any other vehicle. Bicycling is one of the most popular recreational activities in the world. There are over ninety million cyclists in the U. S., thirty million of them adults. In any given year eight hundred to a thousand cyclists will die on our roadways, while some half a million will be treated for injuries. Many motorists erroneously believe that lane lines are absolute and cannot be crossed when passing cyclists. Give bicyclists plenty of room, and keep an eye out for them, especially near public parks and residential neighborhoods. 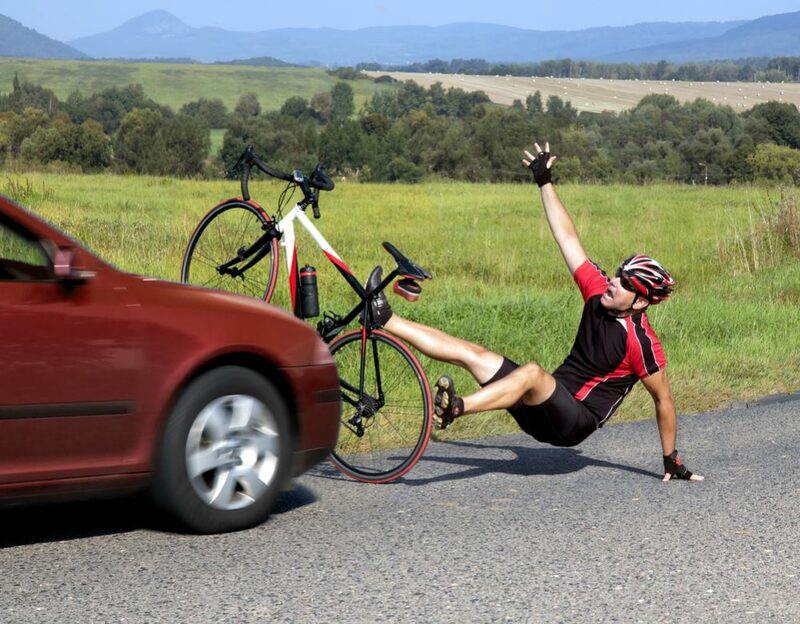 While 30% of motor vehicle-cycle accidents are caused by cyclists, drivers cause the rest. 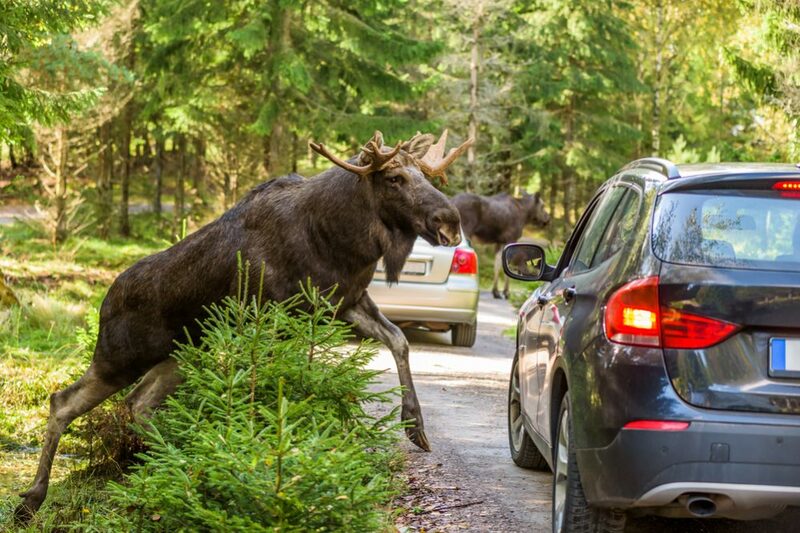 Collisions with large animals, particularly deer and moose, represent more than four percent of all crashes in the United States, killing 111 people in 1995, according to NHTSA. If you think you are going to hit a large animal, it’s usually better to brake than to swerve. Swerving can confuse the animal as to which way to run and may result in a worse collision with a tree or an oncoming vehicle. We suggest paying close attention to animal crossing signs, since they’re probably there because of previous animal-vehicle encounters. 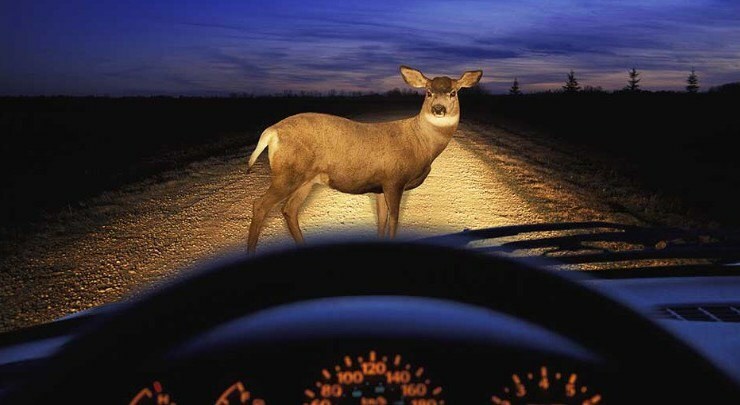 Obey the posted speed limit and keep a close watch for deer around dusk and at dawn, especially during their mating season (November & December). 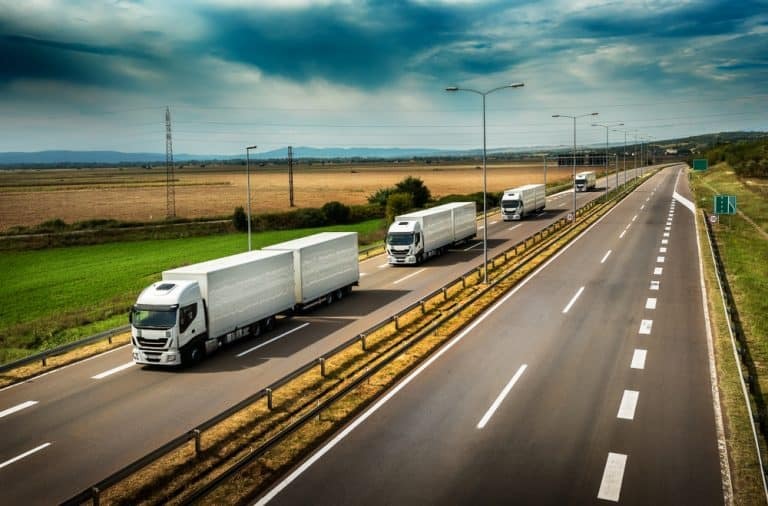 According to the National Highway and Traffic Safety Administration, 71% of fatal multi-vehicle crashes involving a large truck are caused by the other vehicle. 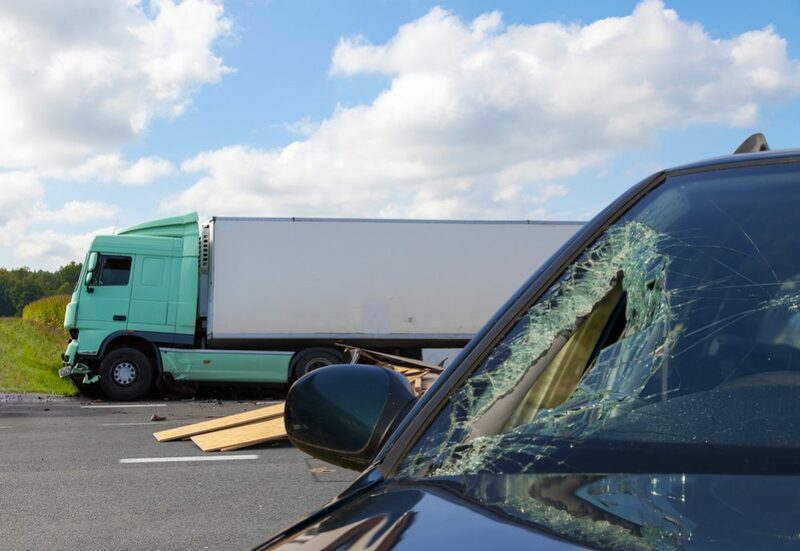 People in passenger vehicles are especially vulnerable in collisions with large trucks because of the great difference in weight between cars and large trucks. 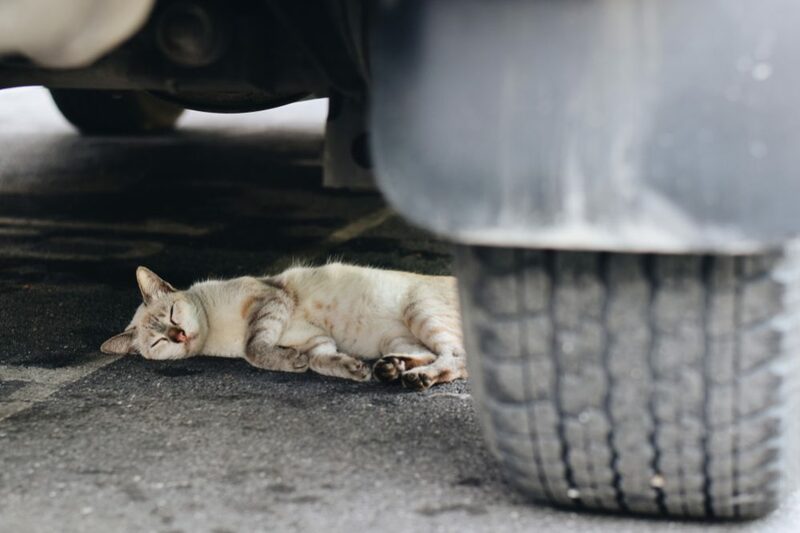 While heavy trucks account for 3% of all registered vehicles, they are involved in 13% of all fatal accidents. In 1998, ninety-eight percent of the fatalities in two-vehicle crashes between passenger cars and large trucks were occupants of the passenger vehicle. NHTSA data shows that a loaded tractor-trailer requires 20-40 percent further stopping distance than a car. NoZone.org recommends that if you are following a truck, stay out of its blind spots or “NoZone” to the sides and rear. If truck drivers can’t see you, the possibility of a collision is greatly increased. And when you stay in their blind spots, you make it impossible for them to see you. Avoid following too closely, and position your vehicle so the truck driver can see it in his or her side mirrors. If you can not see the truck driver in the truck’s mirror, the truck driver can not see you. When a truck is merging into traffic, it needs more time to accelerate and reach normal speed than a car needs. Be prepared to slow down to allow the truck to merge safely. 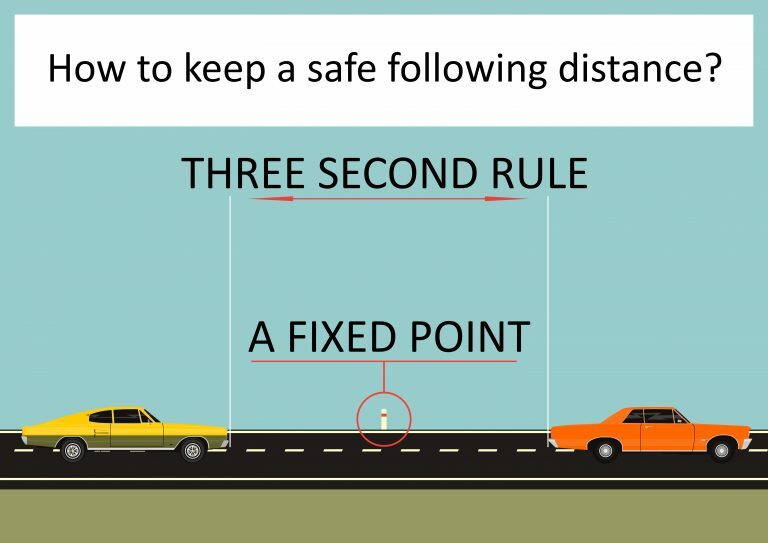 When you meet a truck coming from the opposite direction, keep as far as possible to the side to avoid a sideswipe accident and to reduce the wind turbulence between the two vehicles. Truck drivers sometimes need to swing wide to the left to safely make a right turn. Give them plenty of room, and don’t cut in between them and the curb or shoulder to the right. Motorcyclists have exactly the same rights as any other vehicle. As they are sometimes difficult to see and especially vulnerable in a collision, keep an eye out for motorcyclists, especially when passing other vehicles. The blind spots on a tractor-trailer truck are similar to the blind spots for a car when a motorcycle approaches unexpectedly. 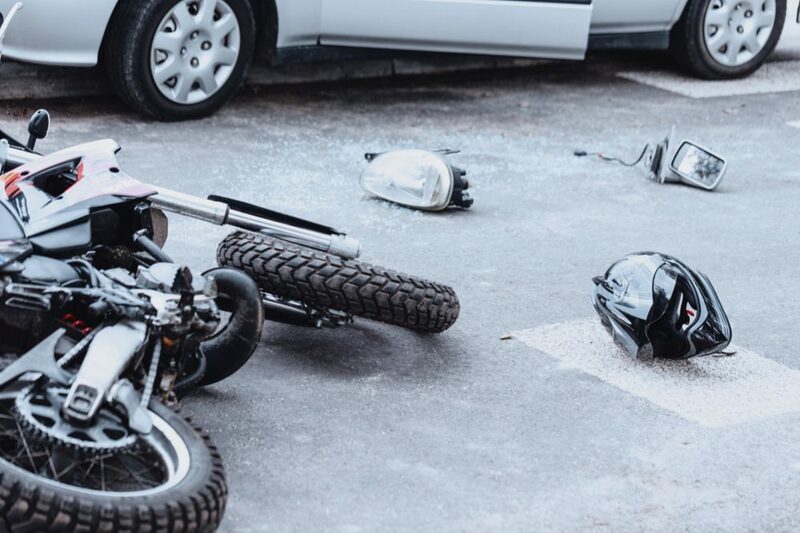 NHTSA reports that in 1998, 41 percent of motorcyclists involved in fatal crashes were speeding, about twice the percentage for drivers of passenger cars and light trucks. The rate of alcohol involvement was more than 50 percent higher for motorcyclists than for vehicle drivers — more reasons to give them extra room and consideration. A recent AAAFTS study tried to find out why an average of 610 pedestrians are killed on US Interstate highways each year. 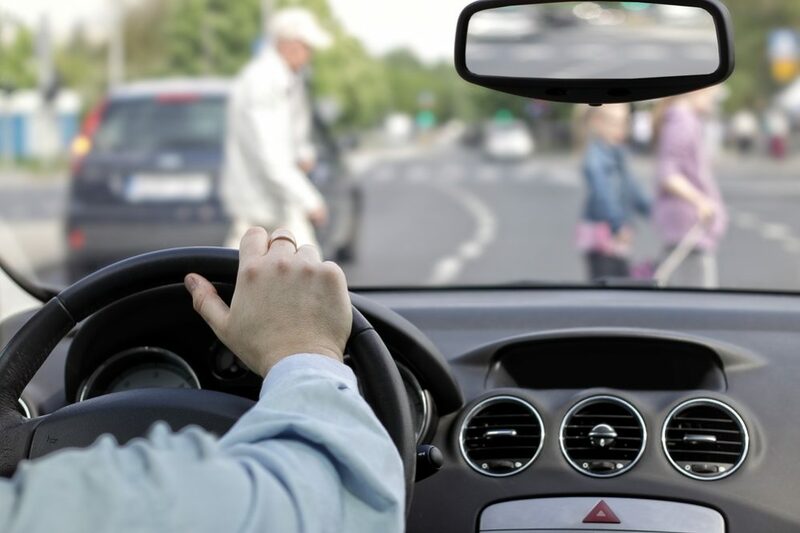 Nearly a third of the crashes in the sample involved “unintended pedestrians:” people walking on the shoulder, pushing or working on a vehicle, or involved in a previous crash, all situations in which any motorist could be find themselves. Another forty percent involved pedestrians crossing or entering a lane of traffic. 75% of Interstate pedestrian fatalities occur after dark and 50% occur in unlighted conditions. 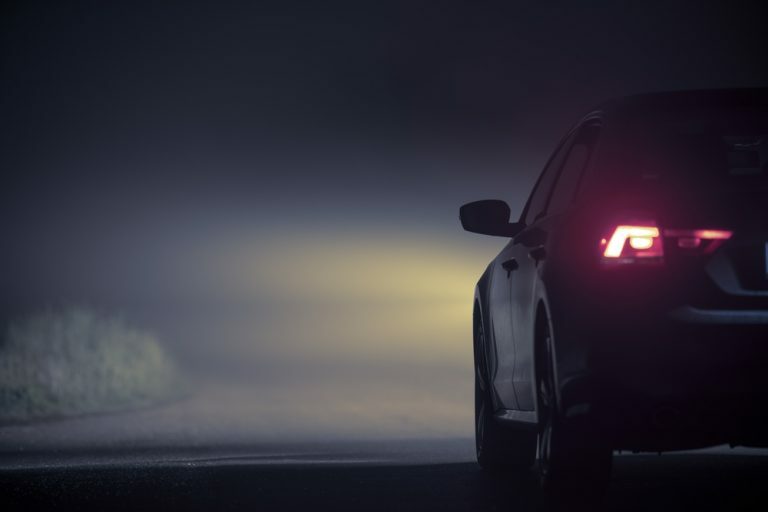 The unfortunate truth is that unless pedestrians walking at night wear reflective, light-colored clothing, drivers have little or no chance of seeing them before it’s too late. We all regret running over small animals, but you must weigh your potential loss of life against theirs. Be extra careful when trying to avoid them, don’t put your life or vehicle in danger. If you think you are going to hit a small animal, it’s better to brake than to swerve to avoid it. Swerving can result in a worse collision with a tree or an oncoming vehicle. Because SUV’s are so large and heavy, they can crush other motorists in SUV-with-car accidents. Current SUV bumpers, significantly higher than those on typical cars, consequently over-ride the smaller vehicle’s bumpers in accidents, potentially crushing the occupants in the car. Disengage from distracting activities, such as changing radio stations and especially using mobile phones. 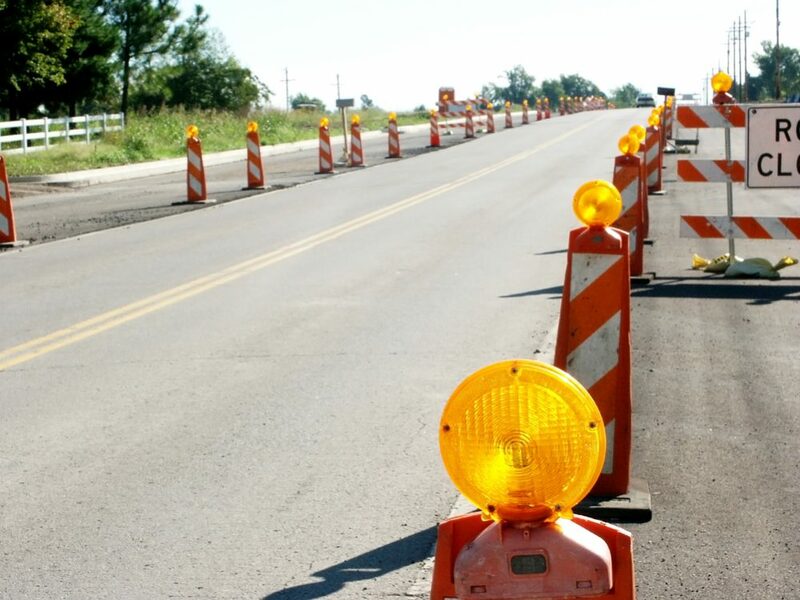 Pay close attention to merge signs and flaggers, and don’t change lanes within the work zone. Watch out not only for workers in the zone, but also their equipment. Turn on the vehicle headlights to become more conspicuous to workers and other motorists. What follows is a more complete list of potential roadway hazards (both moving & stationary) that every driver may be subjected to at one time or another. 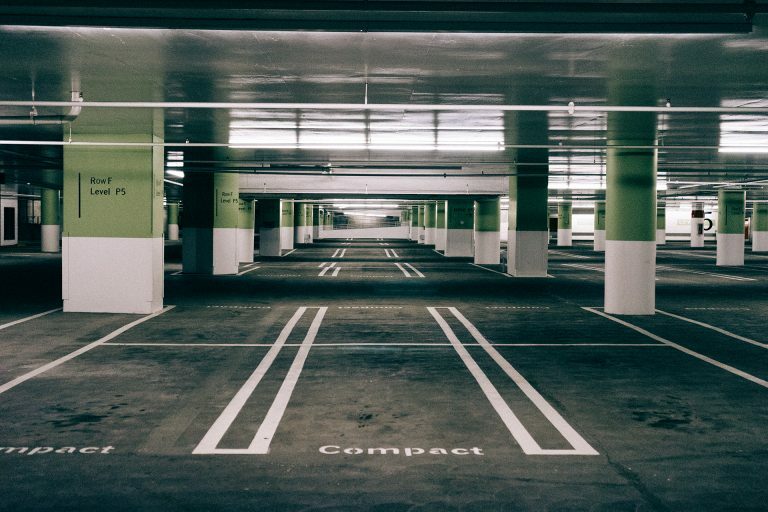 Local, State, and Federal governments target their limited resources to fix the most serious stationary roadway hazards first. 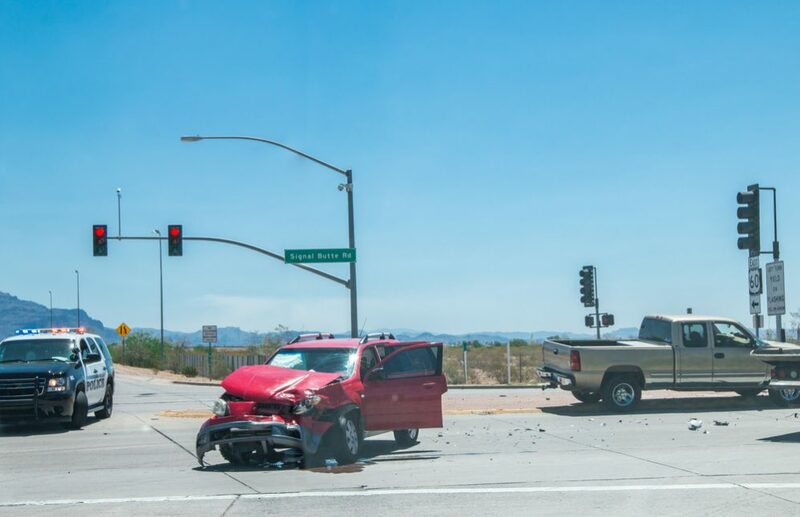 Many hazards like blind intersections and shoulderless roadways may never be attended to. So drivers must remain alert, pay attention, and most importantly slow down, whenever roadway hazards are encountered.